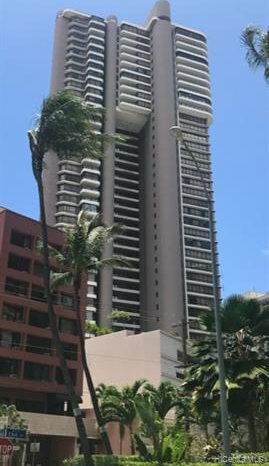 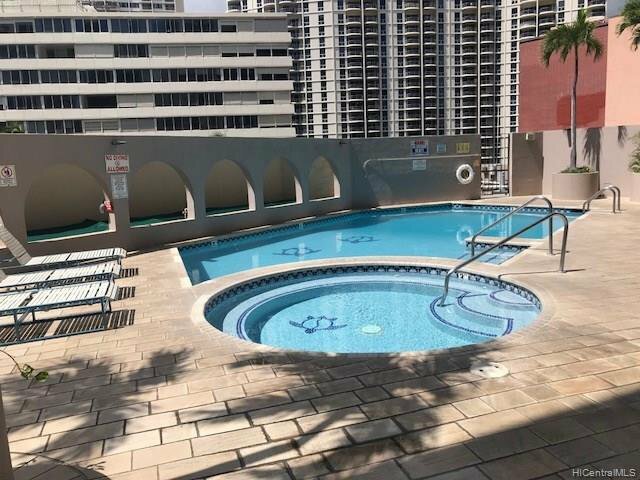 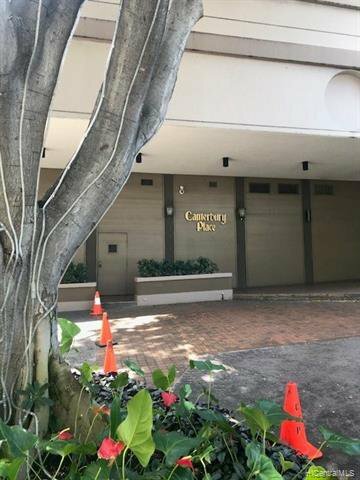 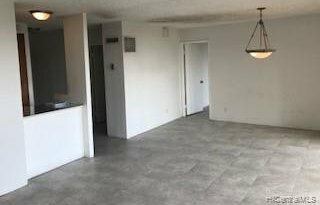 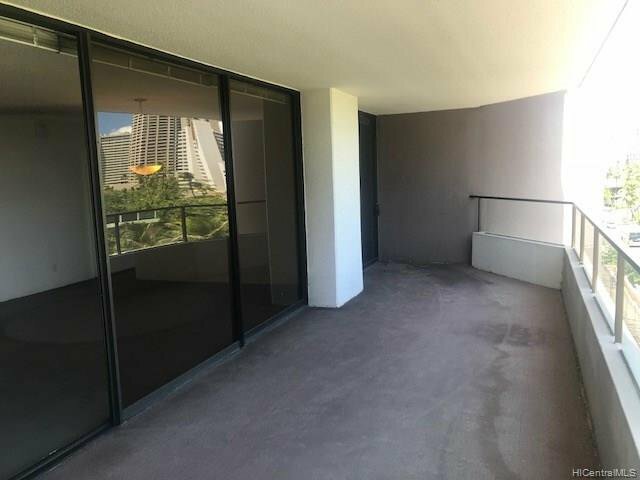 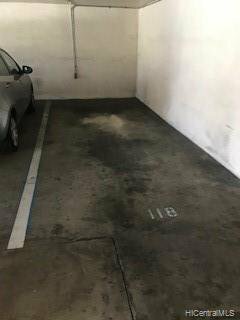 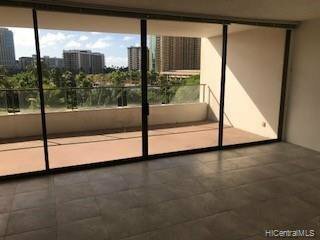 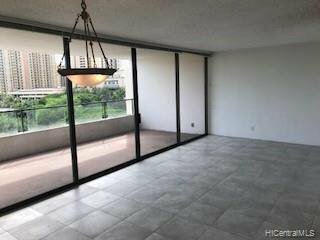 Comfortably spacious 2 bedroom, end unit w/large, usable lanai! 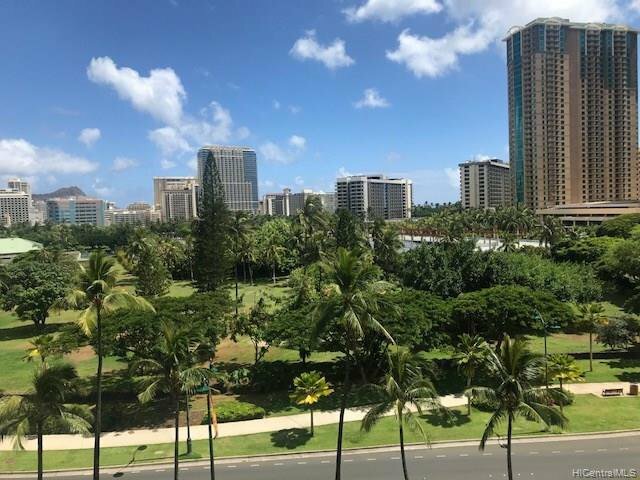 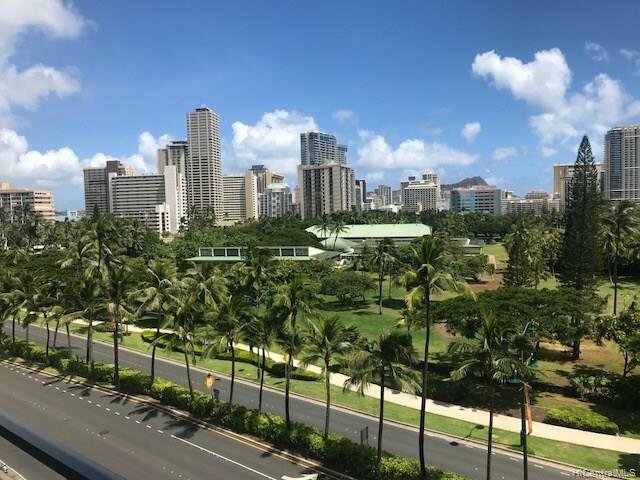 Sweeping vistas of Waikiki Skyline to Diamond Head, & overlooking DeRussy Park. 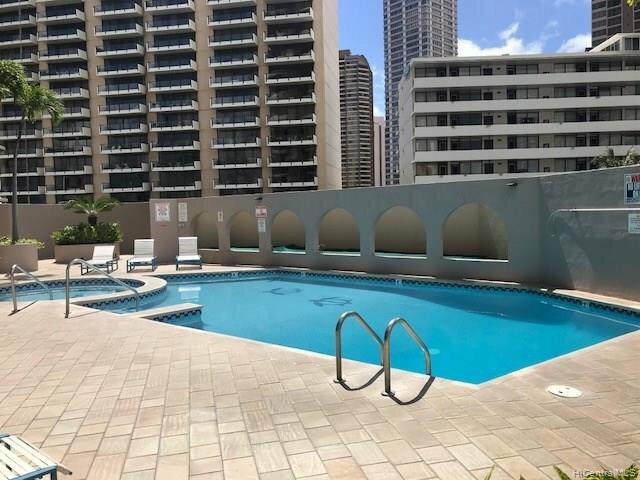 Steps to Hilton Hawaiian Village Resort & ocean. 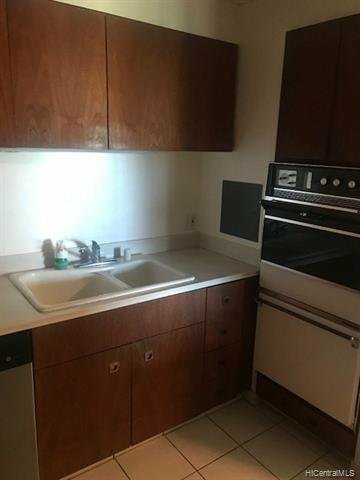 Sandwich lease at $605 per month. 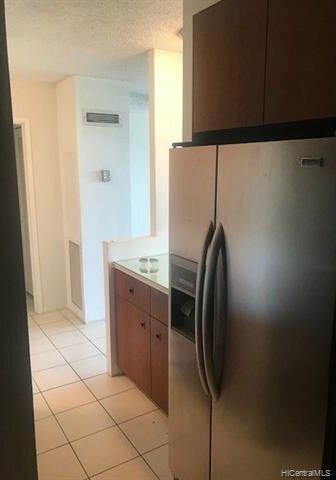 Listing courtesy of Concepts Unlimited Inc.